One way we do this is by matching you with a charity worker or volunteer in Brighton, Hove, Adur or Worthing, who needs someone experienced to help them to tackle a challenging issue that they’re facing. You get to volunteer your time and share your skills and experience by being their mentor, and they get the one-to-one support they need to solve the issue that they’re facing. 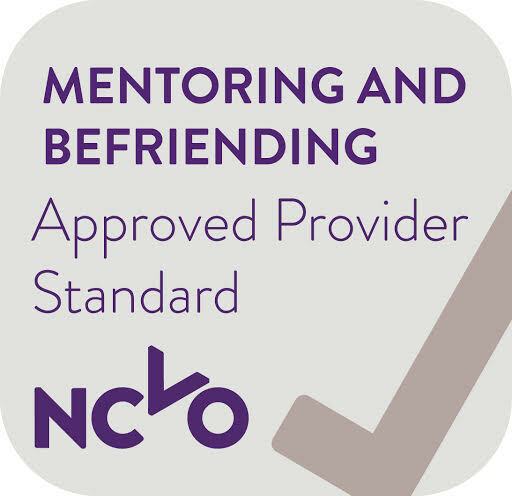 Our NCVO approved mentoring programme is a great way for you to get involved in our local community. Watch our film to hear from participants about their experiences of taking part. In the last six years, we’ve matched our volunteer mentors with 106 charity workers and volunteers. Their time and expertise has been worth an equivalent of over £108,000. 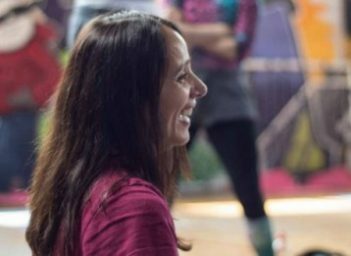 The support given by our volunteer mentors has had a huge impact on the people they’ve mentored. It has enabled them to successfully solve the challenges they were facing, which they might not have been able to do otherwise. We’ve a whole range of people who’re involved in our mentoring programme as volunteer mentors. They come from all walks of life and come from lots of different backgrounds. Some of them are retired, and using the programme as an opportunity to give something back and to stay in touch with what’s happening locally. Others are actively working but looking to give something back in their own time, and to also benefit personally from being involved in the programme. 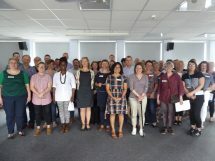 We’ve people involved who’ve worked for local or national businesses, who’ve worked in the public sector, as well as other charity leaders who’re keen to support the development of others who’re working in our local charity sector. Download our Mentor Recruitment Pack, which includes all of the programme dates that you will need to be available for and the Volunteer Mentor Role Description. Application is via Survey Monkey by 5pm on Friday 5 April. Watch our video to hear people talking about the programme or read the case studies on the right hand side of this page. If you have any more queries, get in touch with us on mentoring@bhcommunityworks.org.uk or 01273 234 860. We’d like to thank our dedicated team of volunteer mentors who give their time and expertise willingly and freely. We’d also like to thank our programme volunteer, who helps us co-ordinate and develop the programme. Because of their commitment and contributions we’re able to provide our mentoring programme to an approved standard. 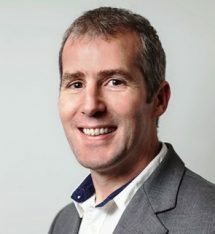 I've been a volunteer mentor for the last five years, and I've acted as a mentor to five different charity leaders, so far. I've been a volunteer mentor for the past four years, and have thoroughly enjoyed the experience.